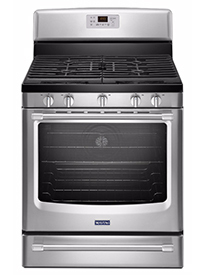 Since 1958 Area Appliance Service Has Been Providing Home Appliance Repair Throughout the North and Northwest Suburban Areas of Chicago. 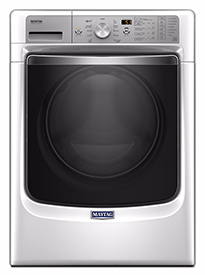 Our Specialty Brands of Appliance Repair Include Maytag, Kenmore, Whirlpool, GE, LG, Samsung, and Amana Washing Machines, Clothes Dryers, Refrigerators, Stoves, Ovens, Dishwashers, and More. PLEASE NOTE: We DO NOT Repair Small Appliances Like Coffee Makers, Microwaves, etc. Call or book your appointment online. We work around your busy schedule, not the other way around. We’ll properly diagnose and give a clear explanation of the repairs needed. Then we will repair the appliance. All work is guaranteed for up to 12 months. We ONLY use genuine manufacturer parts. NOT cheap aftermarket parts. 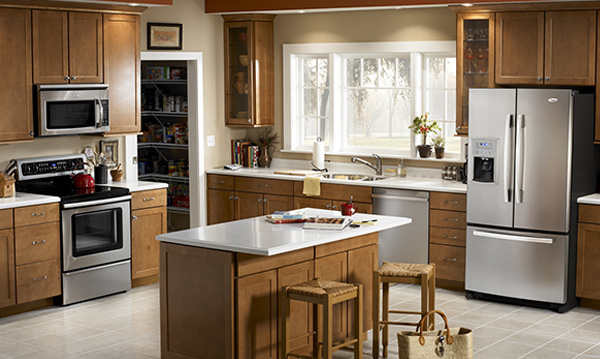 Since 1958, Area Appliance Service has been servicing home appliances around Arlington Heights, Buffalo Grove, and all surrounding areas. Each of our repair technicians strive to provide top notch residential major appliance repair and first–rate customer service. 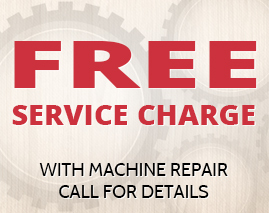 Quick response to your appliance repair needs in a timely manner with skilled, factory trained, professional technicians at low and reasonable costs to you! 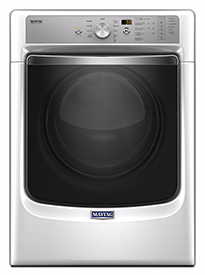 We know how frustrating it can be when your appliances just do not work like they should. 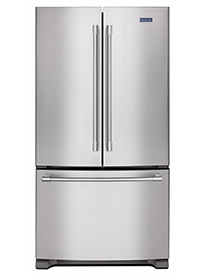 Upon arrival to your home we will diagnose and survey the condition of your appliance. Once we do that we will provide you with a complete explanation and estimate of the repair, prior to making any repair to your appliance. We will NOT hand you a bill that contains only a bulk price. If you have any questions please feel free to ask us, because complete customer satisfaction is our goal!